I have had Dungeon of the Endless in my Steam Library for over a year. I got it when it was first brought into Steam Early Access and since then, I have watched the game grow. Visually speaking, the game didn’t change much. The gameplay improved the most and it is great to be a part of something like Early Access. Experiencing a game through the early stages of development is a great experience, but at the same time, I feel somewhat disappointed. 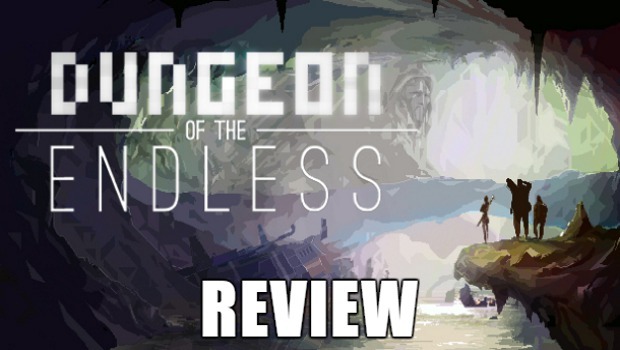 Read my experiences in the Dungeon of the Endless review. You play as a group of explorers/mercenaries/chefs/robots that travel through space to destroy monsters and find treasures on derelict ships. Each ship is randomly generated and contains a random number of floors to clear. The game is rather small, but there is plenty of replay value. The shaky aspect of the game is the difficulty and somewhat unfair AI. More on that later. 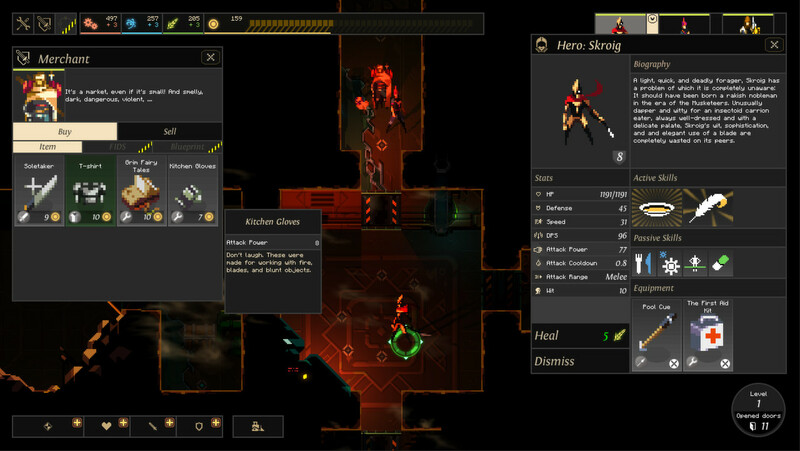 Dungeon of the Endless is a Turn-Based Tower Defense Dungeon Crawler. That is quite the mix of genres, I know, but it works well. 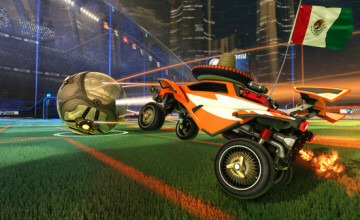 The gameplay is rather difficult to grasp when you first start the game due to the lack of an interactive tutorial, but you can read a series of slides that tell you how to play the game. Game flow is the same through the entire game. Open doors, build resource-generating machines, keep opening doors to generate more resources, level your characters, open all the doors, take your crystal and proceed to the next floor. The further you get, the more doors to open. The more doors you open, the more enemies you have to fight. The risk is generally worth the reward. Everything revolves around the crystal you protect. It generates power for your machines that will give you more food, industry, or science. You can also build machines that attack enemies, buff your team, or debuff the monsters in the room. You can find science vendors in various rooms and you can upgrade your buildings to be more durable and useful. Food is used to recruit new allies, heal members of your team, currency for the occasional merchant, and it is used to level your team members. Industry is used as currency and as the resource to build your machines. Careful management of all these resources will ensure your success, but using as much as you can on one floor is hardly the intelligent option as floors get more challenging the deeper you go. 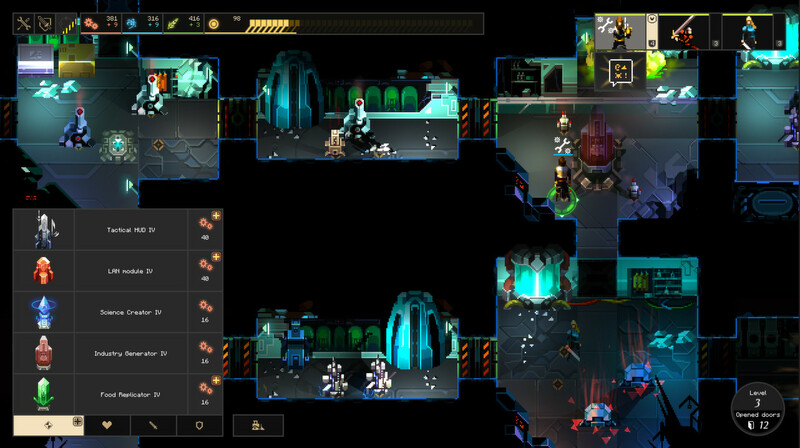 Enemies flow in as waves after every turn if there is a room now being powered by a machine. Dark rooms are the enemy and if you have too many dark rooms, getting your crystal out of the room will become a challenge. More enemies means more damage to your team. This isn’t what makes the game stupidly challenging. It is the characters themselves. They all feel hideously underpowered. No matter what level they are, no matter what items they have, they will always have trouble in floors 9-12. Early on the game is simple and challenging, but when enemies start to break down doors and trigger more waves it becomes unnecessarily difficult. There was a run I did where three doors broke in sequence. As such, I was left with about 40+ enemies to fend off and my team lacked the DPS to actually kill enemies, even with skills increasing attack power and attack speed. 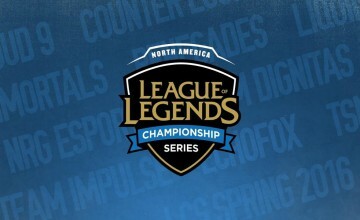 The game certainly plays better now than it ever did previously. The last stages of every dungeon, however, feel too difficult to manage simply because of the way monsters spawn and it feels nearly impossible every time you play. While no two dungeons are the same, you end up reliving the same crushing defeat over and over again no matter what you change. I like a good challenge, but there is a threshold for this kind of thing. Unfortunately, Dungeon of the Endless crosses the “too difficult to function” line and it just makes the game unenjoyable. It isn’t unplayable, and beating the different levels is very much possible, but the endgame doesn’t seem to be balanced.